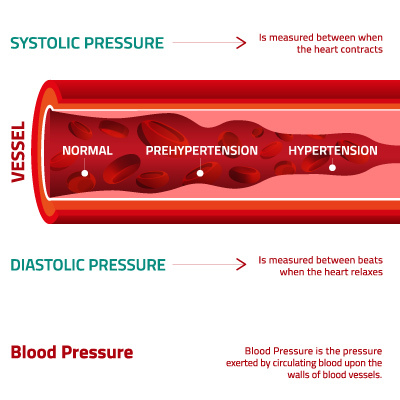 High blood pressure (BP) is a condition where your blood moves with much force against the walls of the artery. This force is high enough to cause a heart attack or a stroke. 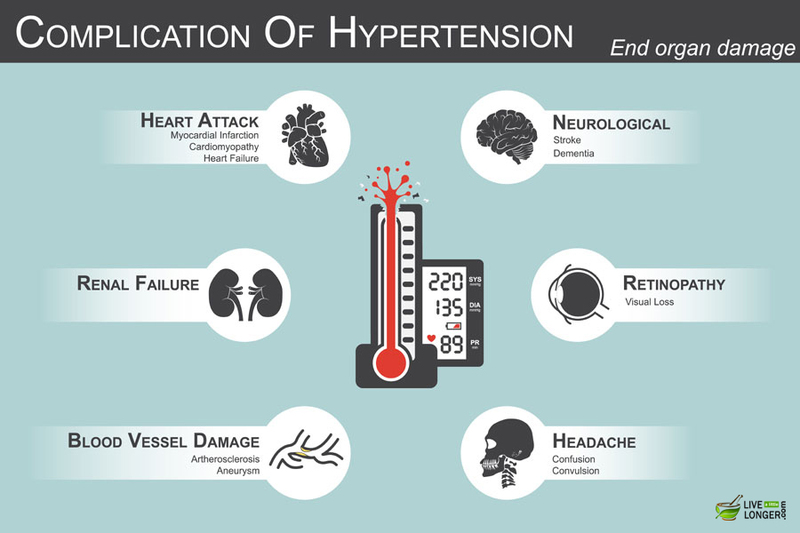 High blood pressure or medically termed as hypertension may go undetected for years together. If ailments like these are left uncontrolled, it can lead to further fatal complications. So, to sustain a normal blood pressure, here are few amazing remedies to help. But before that, we will give you a small introduction. When the heart beats, it pumps out blood around the body to give appropriate oxygen and energy it requires. When the blood moves, it pushes against the blood vessels and this strength is called blood pressure. If the blood pumped by the heart is in a large amount and if the artery is, narrow, then your blood pressure will be higher. 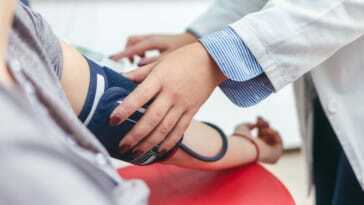 What Is ‘Normal’ Blood Pressure? The symptoms or signs of high blood pressure are not seen in some individuals even when it exceeds the normal levels. Note: These symptoms do not affect specifically until the pressure of the blood increases severely to that of a life-threatening stage. High blood pressure will not develop in a day. Instead, it builds up gradually. Whenever you check your blood pressure, and if it happens to be high, sit with your doctor and start making plans on how to control it. Besides what your doctor says, there are some simple home remedies for high blood pressure that can help you on the side. The best thing about them is that they are 100% natural, safe and free from side effects. Have fruits like watermelon, Indian gooseberry, grapefruits, etc. Note: There is no best medicine like “laughter” for high blood pressure. It relieves anxiety and stress, which are one of the major causes of hypertension in today’s lifestyle. Triphala is one of the best herbal blends used in Ayurveda. For people who are unaware of Ayurveda, it is the world’s oldest holistic healing systems, which originates from India. This sophisticated therapy can treat various illnesses. Hence, hypertension is no exception. 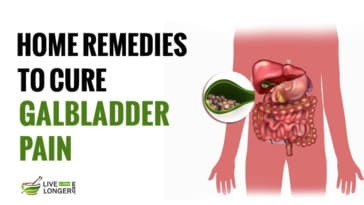 Step 1: Buy Triphala from the link given above or an herbal store near you. Step 2: Consume 5 grams of this powder every night before bed with a glass of warm water. Note: Avoid fasting, salty and spicy foods when using this remedy. 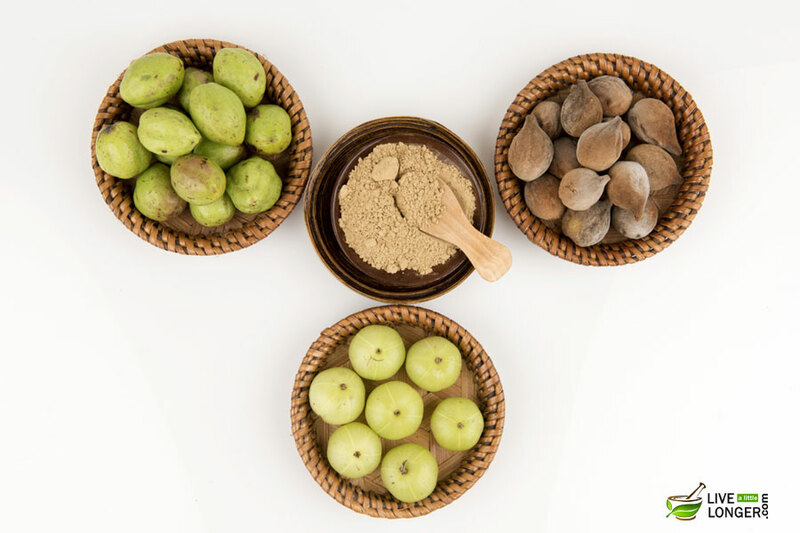 Triphala has plenty of vitamin C and antioxidants. It contains linoleic acid and phospholipids, which are well known to lower blood pressure. Its capillary and cardiotonic strengthening flavonoids improve circulation. It increases the adrenergic function and helps the body to relieve stress (an important cause for hypertension). Also, Triphala has anti-obesity effects and anti-inflammatory properties, which helps in decreasing edema. By reducing edema, there is a less pressure against the walls of blood vessels. Thus, decreasing your high blood pressure. You suffer from gastrointestinal discomforts. You have frequent gas or acidity problems. Step 1: Wash fresh drumstick leaves and boil with water for 5 to 8 minutes. Step 2: Strain the liquid and drink it once warm. Step 1: Take a pan and pour one teaspoon of vegetable oil into it. Step 2: Once the oil heats, add ½-teaspoon mustard seeds, 1 dried red chili, and ½ teaspoon split black gram. Wait for the mustard seeds to splutter and split black gram to turn slightly brown. Step 3: Add a cup of chopped onions. Fry until they turn golden brown. Add few curry leaves into it. Step 4: Clean the fresh drumstick leaves with water and add them to the pan. Step 5: Sauté (medium heat) until the moisture escapes. Step 6: When there is no more water in the pan, add one tablespoon freshly grated coconut. Step 7: Eat with a cup of brown rice for best results. Step 1: Take 1 ounce of fresh drumstick leaves and clean it thoroughly. Step 2: Mix 1 teaspoon of fresh garlic juice to it. 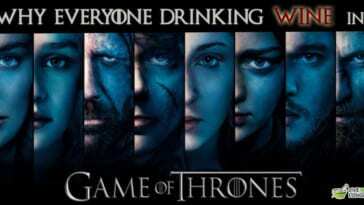 Step 3: Drink early morning on empty stomach. Do not consume anything for the next 30 minutes. 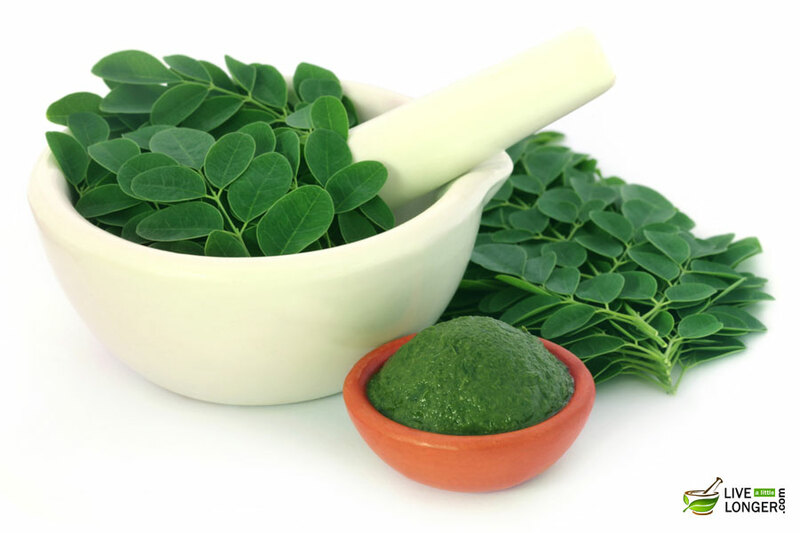 Drumstick or moringa leaves are claimed to be highly effective against high blood pressure when consumed early morning in empty stomach. Also, chewing the leaves have proven to be very helpful in pre-hypertensive patients.They are highly rich in iron, antioxidants, magnesium, riboflavin and vitamin C.
Despite of so many natural minerals and nutrients, these dark-colored leaves contain a magical antioxidant called Quercetin, which helps to lower high blood pressure. You are pregnant (can cause a miscarriage) or breastfeeding. You consume its roots. They contain an alkaloid called spirochin, which happens to be a neuroparalytic toxin. It can cause paralysis and even death. You suffer from heartburns. Chewing them raw can worsen the condition. It is better to cook before you eat it. You are taking medicines for blood thinning. 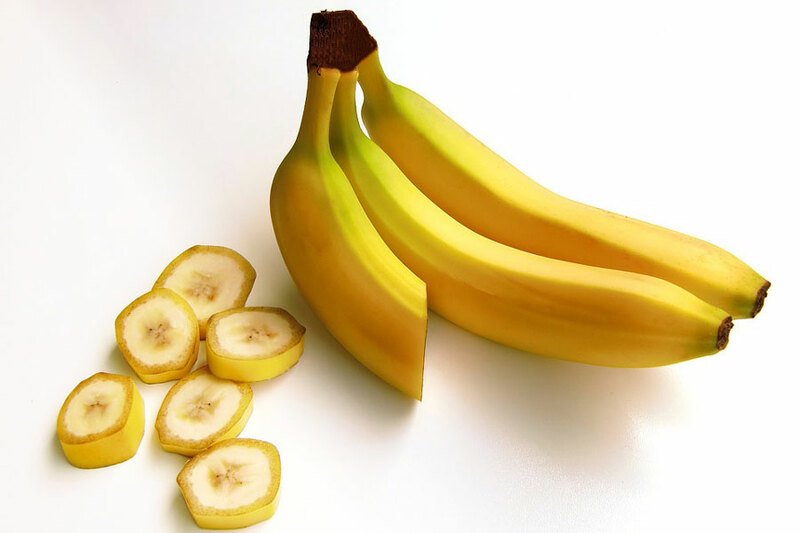 Did you know that consuming two bananas a day could lower your blood pressure by 10%? Since they constitute high levels of potassium, they are proven helpful for hypertension. In fact, an everyday intake of five bananas (equals 2300 mg of potassium) might lower blood pressure by half as much as medicines or drugs can. Bananas are effective in regulating and controlling the blood pressure. They contain a higher quantity of potassium, which reduces the effect of sodium. So, you need to have one or two bananas daily. 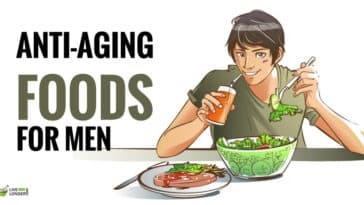 Also, add few other foods in your daily diet — dried raisins, apricots, currants, zucchini, winter squash, cantaloupe, spinach and baked sweet potatoes. You are diabetic. Bananas might alter blood sugar levels. You have a history of (IBS) irritable bowel syndrome. You may suffer from diarrhea, bloating and stomach pain. Celery belongs to the family “Apiaceae”. It can be consumed raw in salads, cooked or even served in dishes. The presence of phytochemical 3-N-butylphthalide in higher quantities will help you control high blood pressure. The muscles surrounding the arterial walls are relaxed due to the Phthalides present in them. 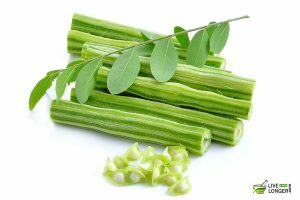 Celery also has high proportions of Phytochemical 3-N-butylphthalide in them, which greatly helps in controlling hypertension. Phthalides assist in relaxing the muscles (in and around arterial walls). It creates more space and allows the blood to flow with minimum difficulty. You are pregnant. 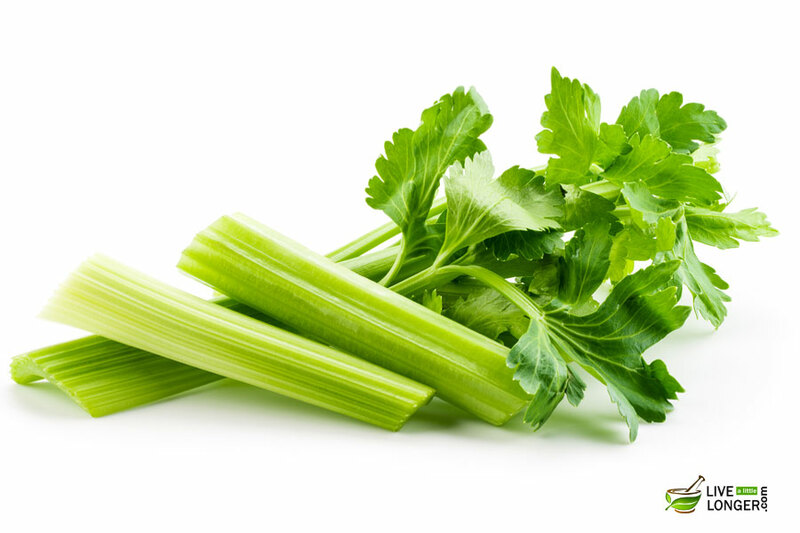 More than the required amount of celery can cause the uterus to contract, and a miscarriage can happen. You are allergic to plants and spices such as birch, dandelion, mugwort, and carrot. You have a kidney problem. Celery can cause inflammation. Step 1: Get some oregano leaves (Fresh or dried). Step 2: If they are fresh, clean them with water. Chop them finely. Step 3: Boil it for 15 minutes. (Calculation: Add 4 cups of water for every one cup of oregano leaves). Step 4: Strain and drink half a cup of it three times in a day. Oregano is one of the best sodium-free foods. It contains a compound called carvacrol, which is highly effective for hypertension. It reduces arterial pressure, heart rate, and both diastolic & systolic pressures. 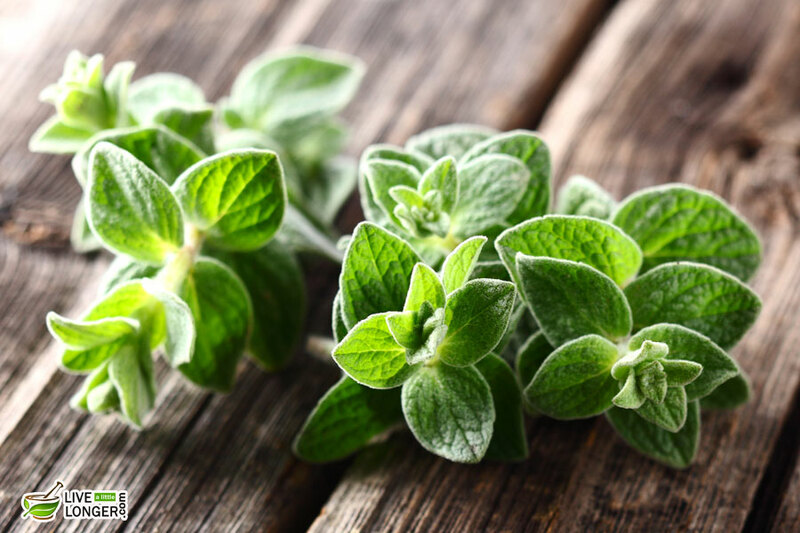 Apart from treating high blood pressure, oregano is also helpful for menstrual cramps, gastrointestinal disorders, and urinary tract (UI) disorders. You have severe skin problems. You have an upset stomach. You have low hemoglobin levels. Oregano can slow down the body’s ability to absorb iron. Often relished during summer for keeping the body cool and quenching thirst, coconut water is a popular drink in the tropical countries. It is sold in three forms: fresh, canned and bottled. However, drinking it fresh is the best. The hydration of the body with a continuous supply of water is essential for a patient who suffers from high blood pressure. For that reason, you need to have at least eight to ten glasses of water. 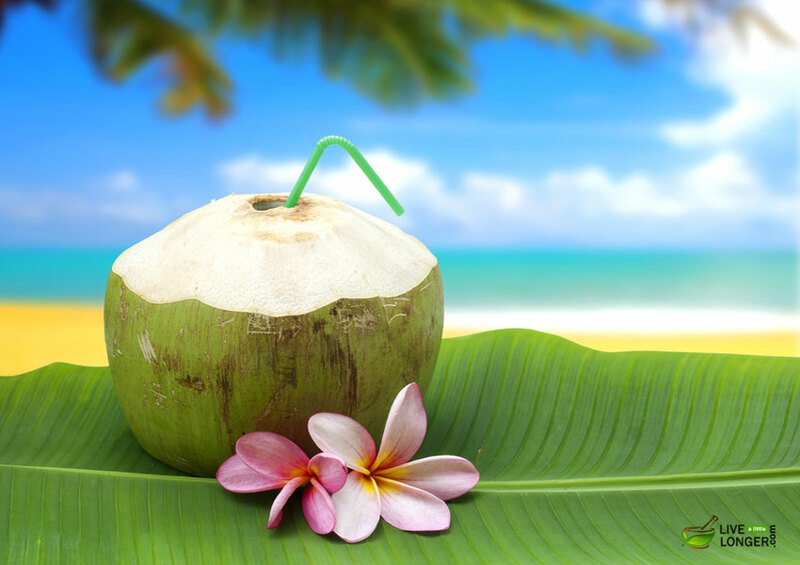 The intake of coconut water is helpful in reducing the high blood pressure. A study paper published in the West Indian Medical Journal in the year 2005 found that the coconut water has potassium, vitamin C, and magnesium, all of which can decrease the systolic blood pressure. You are diabetic. Coconut water has 1.5 tablespoons of sugar. You have a problem of frequent urination. Since it has diuretic properties, it can make you go to the toilet many times. You have problems with your bowel movements. Excess consumption can backfire. 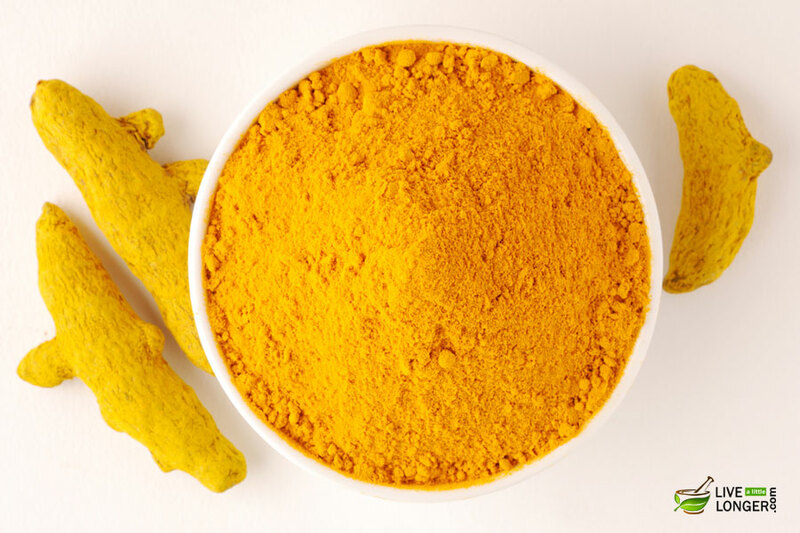 When it comes to home remedies, a herb like turmeric always makes it to the list. Obviously, it boasts many medicinal properties, which are quite rare to find in any other herb. Even though it is widely used for various ailments, medical science is still researching on the therapeutic properties of this super food. One of the major uses is that it can be used to lower blood pressure. You can use turmeric powder in recipes to enhance the aroma and color. The medicinal component in turmeric is curcumin, which reduces inflammation all over the body. Thus, facilitating better cardiovascular function and sustains healthy blood flow. 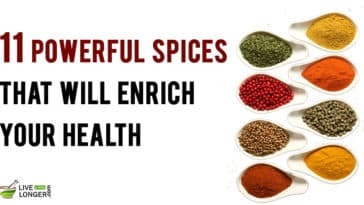 If you have taken any turmeric food recipe along with black pepper, the component piperine and curcumin make a lethal combination to loosen the blood vessels. Also, it clears the buildup that causes hypertension. In all, curcumin reduces the protein action responsible for damaging the heart cells. You have gall bladder problems and taking medications of blood thinners. In either of these situations, you can suffer from mild to worse reactions. 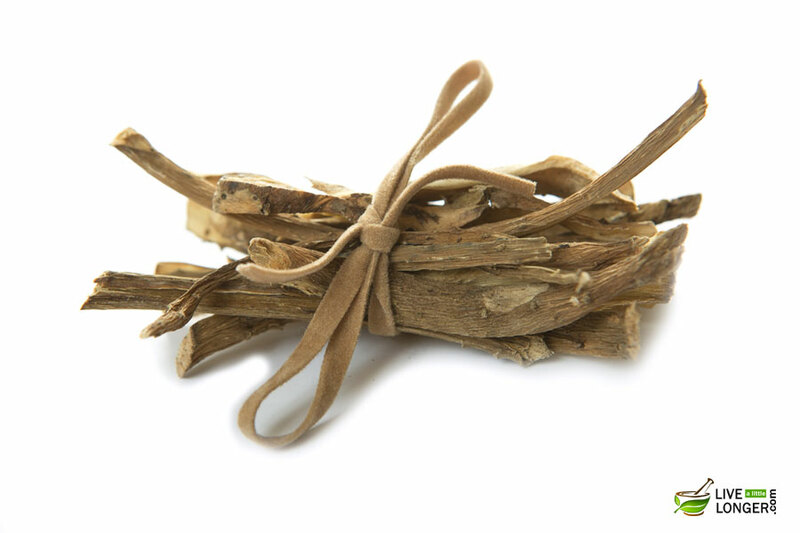 Musk root or widely known as the Indian Spikenard is one of the best Ayurvedic herbs used for treating skin disorders and neuropsychiatric diseases. 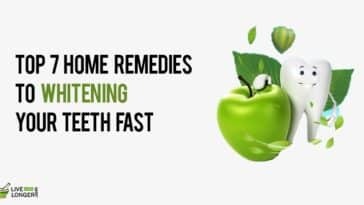 However, it is one of the best home remedies for high blood pressure too. It protects the arteries from radical damage and prevents atherosclerosis prior it begins. Also, this herb has an extremely calming effect both on the body and on the mind; hence, a great plant for psychological stress. Step 1: Buy the muskroot or Jatamansi powder from the link given above. Step 2: Take one-fourth of this herbal powder and infuse it with five glasses of warm water. Step 3: Strain it. 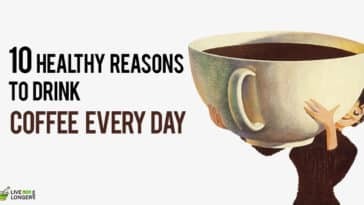 Drink a small cup of it two times a day. Note: Be careful while using this herb. Consult a physician before administering. The three main terpenoid compounds found in this herb are jatamansic acid, nardin, and nardal, which are well known for hair growth. However, coming back to hypertension, Muskroot or Jatamansi is naturally hypotensive, which is the reason to lower your blood pressure. You have heavy periods. It can increase the menstrual flow. You are consuming it in excess. A high dosage can cause purgation, twitching, vomiting and stomach pain. Widely used in stews and soups, cardamom is the best way to get rid of high blood pressure. 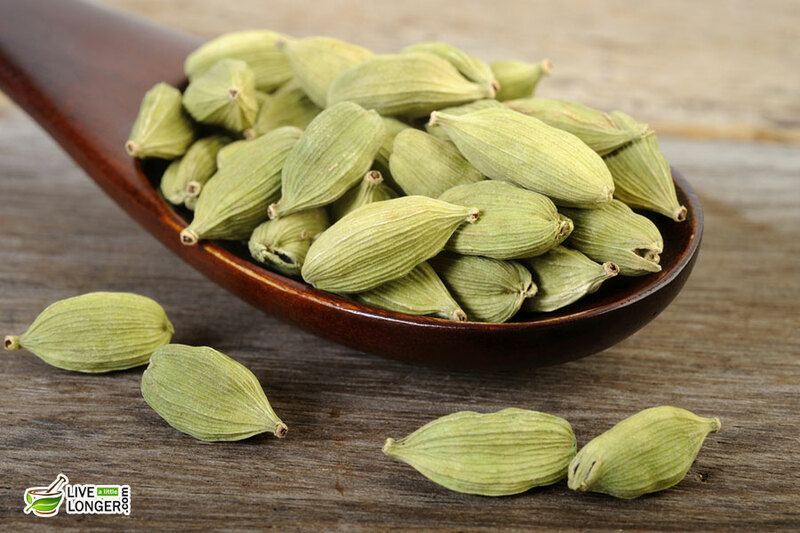 According to a study, when cardamom powder was given for few months (on a daily basis) to some hypertensive patients, they found significant decrease in their BP (Blood Pressure) readings. Hence, you can consume cardamom either in the form of powder or seeds. Add them to your baked goods, stews and curries for a positive benefit. The spice contains minerals such as calcium, magnesium, and potassium. Potassium is a vital part of body and cell fluids that assist in the regulation of heart rate and blood pressure. The Vitamin C content present enhances circulation of blood in the entire body. You consume in excess. You can suffer from allergic reactions and formation of gallstones. You are allergic to cardamom. You can experience hives. You are taking medications for liver problems, HIV infections, anti-platelet drugs and irritable bowel syndrome. Interactions might happen, and the situation may worsen. Step 1: If you already have the tree in your backyard, it is great or just manage to get few fresh olive leaves. If you don’t find any, buy from the links given above. Step 2: Wash the leaves (if you are using fresh) and allow them to dry. Once dried, crush to eliminate their stalks. Step 3: Steep one teaspoon of dried olive leaves in one cup of hot water for about ten minutes. Step 4: Strain and drink it. Consume twice in a day. 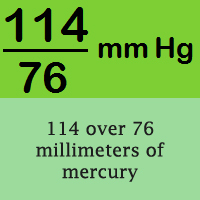 A component known as Secoiridoid glycosides changes the body from high blood pressure to normal one. In fact, it can break down the molecules that can have harmful effects on blood vessels in the heart. 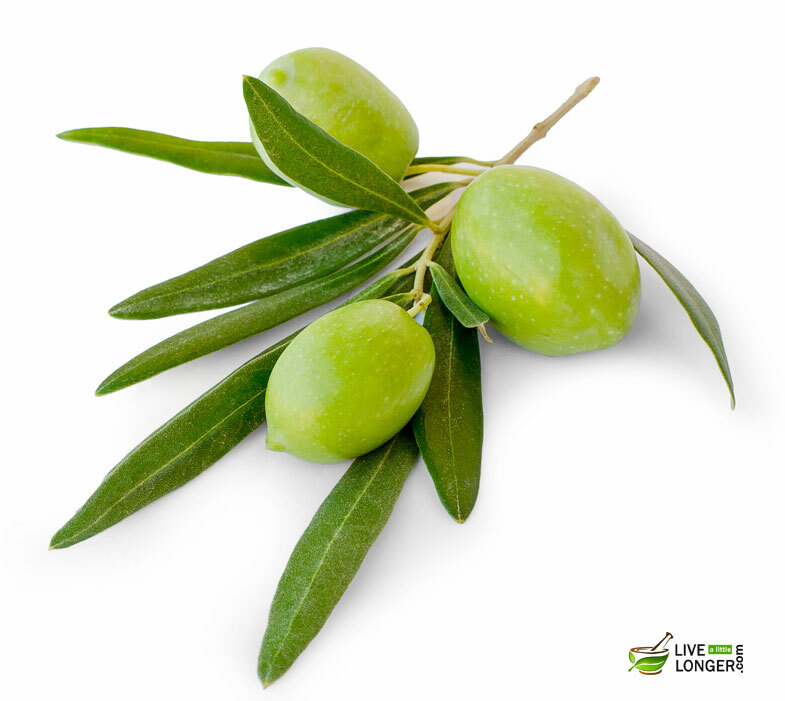 Also, a compound called oleuropein in the olive leaf can relax blood vessels and prevent blood clots as well. 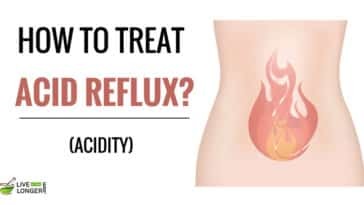 You have acid reflux problems. You might get more symptoms. You are taking medications such as warfarin. Interactions might worsen the condition. Step 1: Take a cup of pomegranate. Slice 1 cucumber, 1 medium-sized apple, 1 orange and half a lemon. Step 2: Put all the ingredients in the mixer and grind them well. Step 3: Pour it into a glass and drink without sugar or artificial flavors. 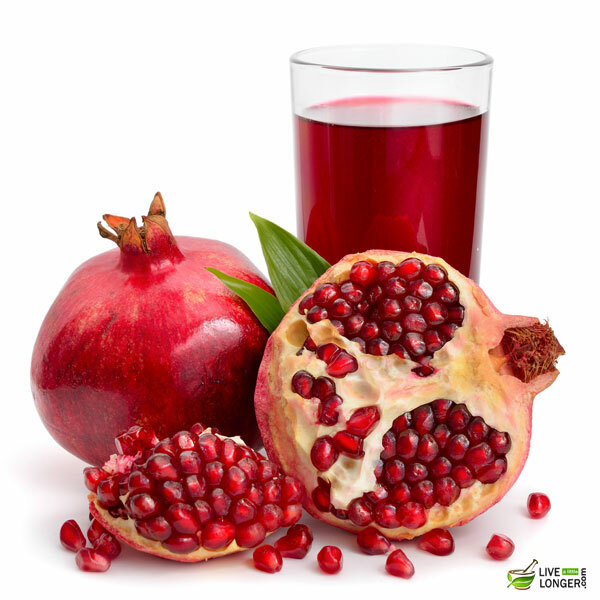 The medicinal component in pomegranate is punicalagin, which benefits the blood vessels and heart. It reduces cholesterol and blood pressure; thereby decreasing the heart blockages. You are taking medications such as warfarin (Jantoven or Coumadin); lisinopril (Zestril or Prinivil). You suffer from allergic reactions to plants. You can suffer from the same symptoms. You are scheduled for surgery. The blood pressure might drop low. So, it is better to stay away from pomegranate for two weeks before surgery. If you want to learn how to reduce blood pressure, then raisins is the answer. 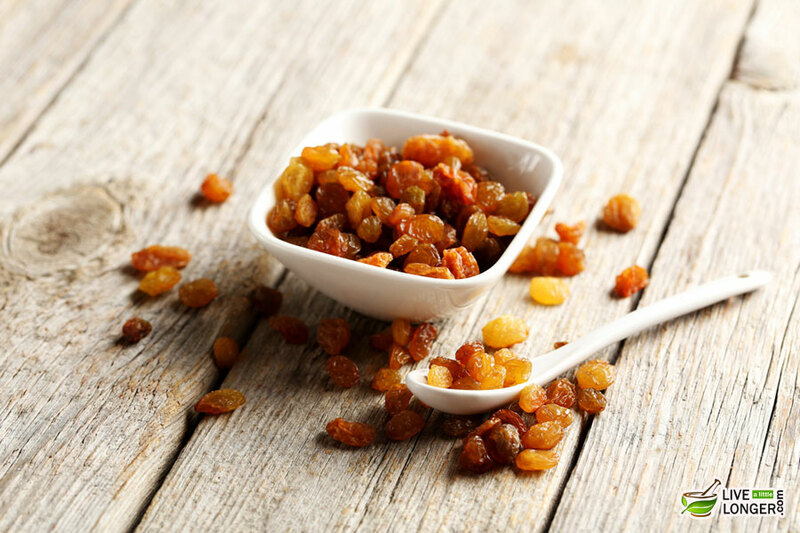 Researchers have found considerable evidence that having raisins can lower blood pressure and ease the effects of high blood pressure or hypertension. Step 1: You can have raisins raw. Step 2: You can also put twenty raisins in a bowl of water overnight and then drink the juice in the morning. The mineral is potassium that can reduce the stiffness in arteries, decrease tension in blood vessels thus liberating the body from hypertension. You suffer from blood clotting. You have to undergo surgery. Extra bleeding might happen. It is advisable to stop two weeks before surgery. 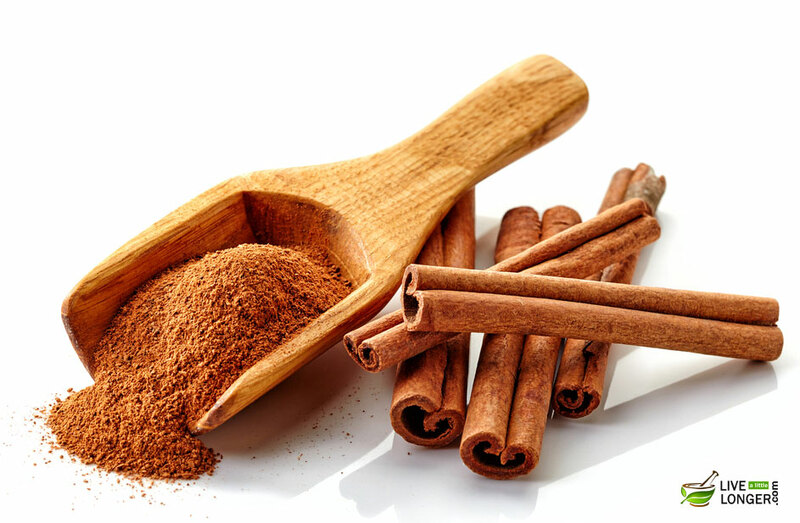 To lower high blood pressure, you can include cinnamon in the oatmeal, breakfast cereal and even in coffee. It has also been known to enhance the flavor of curries, stews, stir-fries, etc. The essential component is coumarin that has anticoagulant properties, and it does not allow the blood to clot. It helps reduce blood pressure and return the body back to normal condition. You ingest in excess. You can suffer from gingivitis, upset of the gastrointestinal lining and oral problems. You are pregnant. You can suffer a uterine problem. You can become healthy by having a healthy weight proportional to your height. Being overweight and you have more times of getting heart attacks. Step 1: Slightly boil 3 cups of water. Step 2: Add 3 tablespoons of fresh hibiscus flower and 2 cinnamon sticks to it. Step 3: Cover it with lid and steep for about 20 minutes. Step 4: Strain the tea and add sugar (very little). Step 5: Drink twice in a day for best results. Note: Prepare instantly and fresh. Hibiscus, a tropical plant have bioactive phytochemicals, which acts as an ACE inhibitor. 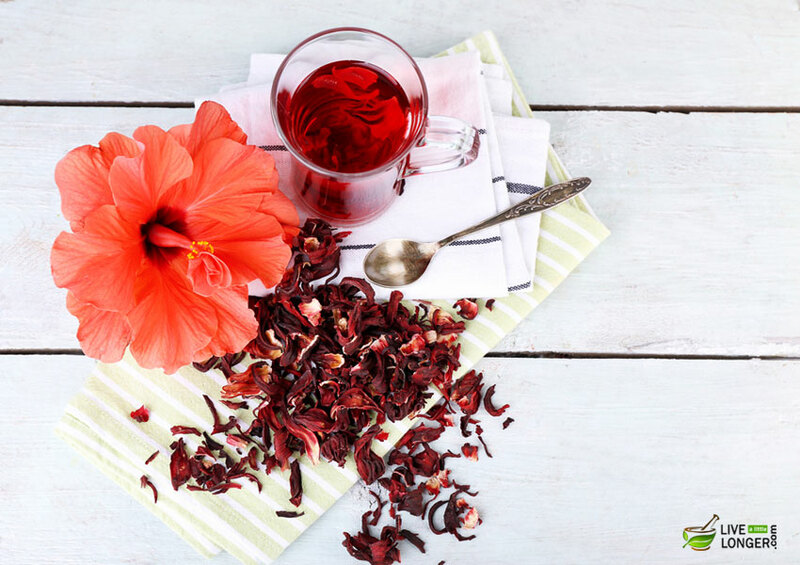 A study demonstrated that hibiscus tea was helpful due to the presence of captopril in it. Aso, a study carried by the Odigie IP claims that it has cardio-protective and anti-hypertensive properties, which benefits not only hypertensive patients but also individuals suffering from cardiovascular diseases. You are pregnant or breastfeeding. It can cause a miscarriage. You have going to or already undergone surgery. Step 1: Take basil leaves (dried or fresh). Step 2: Boil the leaves for about 15 minutes. Step 3: Strain and drink it early in the morning like tea. Step 4: You can even chew the leaves or consume like juice. 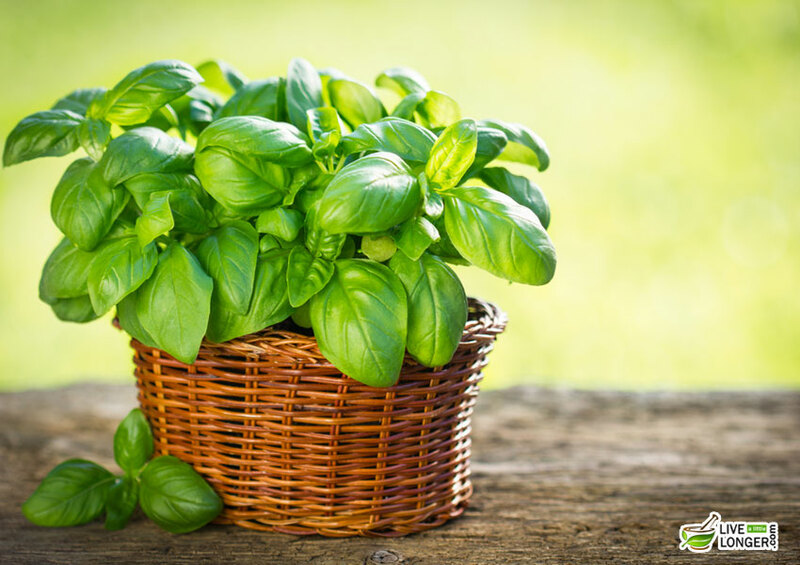 Basil herb effectively lowers diastolic and systolic pressure by affecting the proteins that narrow blood vessels and your endothelin levels. They contain zinc, calcium, iron, vitamins A & C. Holy basil has been used since ancient times for headaches, common cold, and upset stomach. However, it is a valuable treatment for hypertension. You consume in excess. 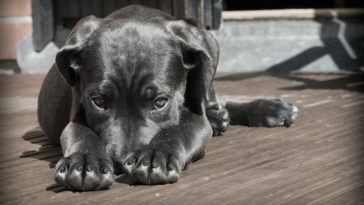 It can cause shallow breathing, nausea, burns, seizures, racing heartbeat, dizziness, etc. Regular exercise can help your body remain active and help the blood to flow easily. Decrease the salt intake. A reduction of salt in food items prevents hypertension. Habitual drinking is normal, in mild amounts. But consuming too much of alcohol can raise the blood pressure. Stress can make the blood pressure shoot to uncontrollable levels. 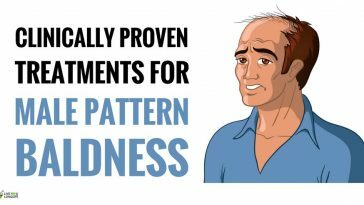 So practice meditation techniques. Your blood pressure will be monitored as a routine part of any health check-up. You can request the doctor to take the reading every two years (after 18 years). The blood pressure needs to be checked for both the arms for noting the difference. 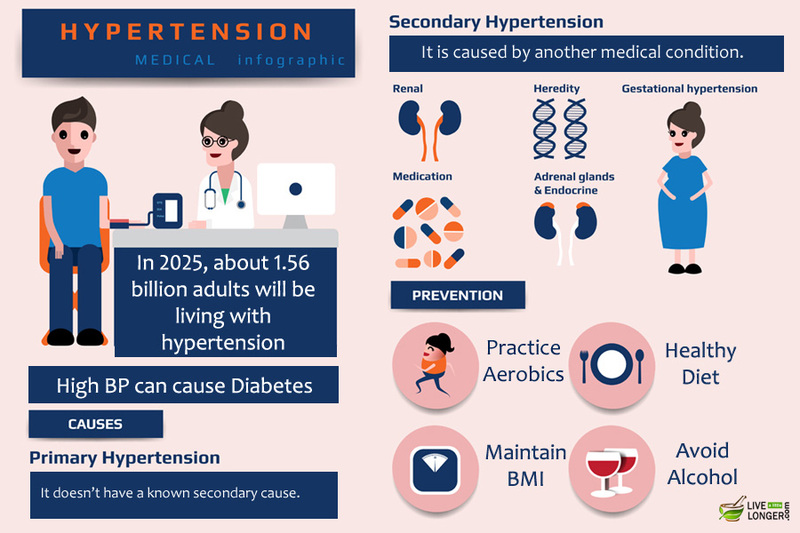 The Doctor might recommend more tests or readings if you already have a history of high blood pressure or any risk factors associated with cardiovascular diseases. For any of the reasons, if you are not able to meet the doctor, then you can screen yourself at a health fair. Apart from this, you can find the equipment that will help you in measuring the blood pressure levels at free of cost, but these products have certain limitations. Moreover, the accuracy of the machines depends on several factors such as cuff size and the correct use of the machines. You need to take the advice of your doctor before using the public blood pressure measuring instruments. If you are tending to subject yourself to the blood pressure level tests frequently, then, you need to ask your doctor for the blood pressure check up for at least two times in a year up to the age of 18 years. The verification of the blood pressure should be done on both the arms to find out the difference exactly. If you are already diagnosed, and you are said to be under the high blood pressure, then the doctor may ask you for more such tests to check out the risk of the cardiovascular problems involved. The children of three years and above will usually be subjected for the checkups every year. Some of the prescribed medicines can remove salt and water from the body. They are known as ‘diuretics’ or ‘water pills.’ Some of the pills are Mykrox and Zaroxolyn (metolazone), Lasix (furosemide), Lozol (indapamide) and Dyrenium (triamterene). The other type of medicine is known as beta blockers exhibit two medicinal properties. First, they make slow down the heartbeat and second, they prevent the heart from pumping hard. Some of the beta blockers are cartrol (carteolol hydrochloride), coreg (carvedilol), corgard (nadolol) and Inderal (propranolol). 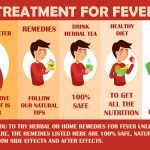 The Drumstick leaf juice along with banana per will give a good result, but the drumstick juice will have some side effects like dysentery during the 1st weak. After that will feel good. Thanks a lot for helpful home remedies. I will suggest to my relative. I started eating bananas as in the remedy. yes it lessen my hypertension to half..also i’m drinking coconut water 3 days once.It helps me!! 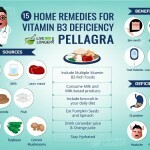 I check my blood pressure after using these remedies. I am very happy to see my result. Thanks a lot!